Windows 8.1 BETA is Coming! We decidedly do NOT like Windows 8 around here but have had to struggle with it. Ack! But now there “might” be a solution. 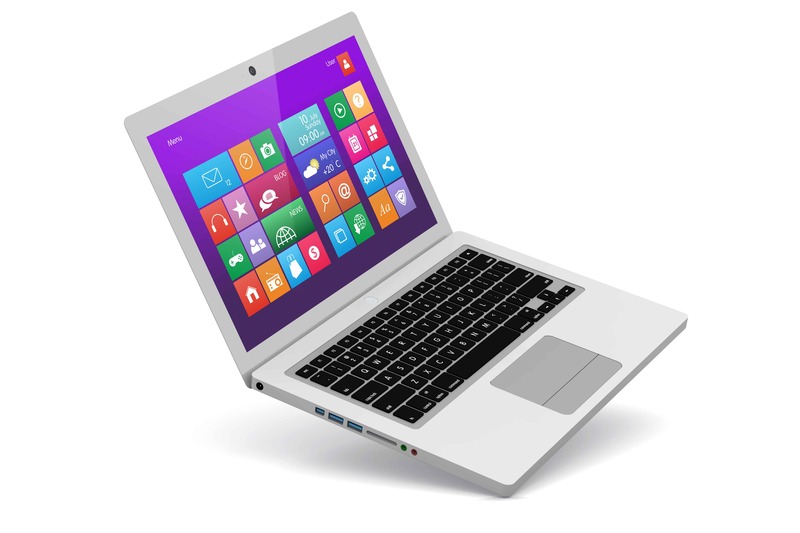 Microsoft has released a Beta version of Windows 8.1 which theoretically fixes all of the oddities that people are finding with trying to use Windows 8 on a laptop or desktop. In Microsoft’s own words on their website “Improvements have been made to better support users who prefer a mouse and keyboard experience to access applications.” Ok, I can’t resist….all together now…DUH. Anyhow, here is the official link. We will be downloading the BETA version because we’ve got nothing to lose. If you are using an older Windows version or are happy with Windows 8 you’d be wise to wait until the official 8.1 is released as the BETA version is sure to have bugs. I’m happy to deal with the bugs, I think, if we can stop being forced to try to use our desktops like a table. As soon as I can download it, I will and I’ll keep you posted on our findings. Here’s Microsoft’s official Windows 8.1 information.